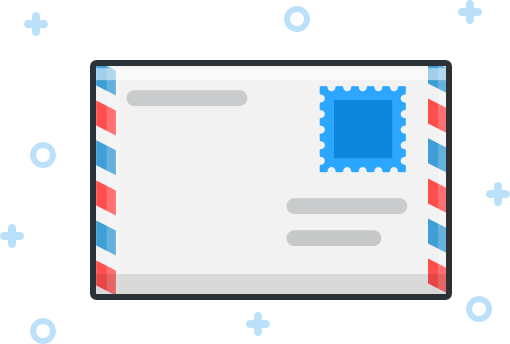 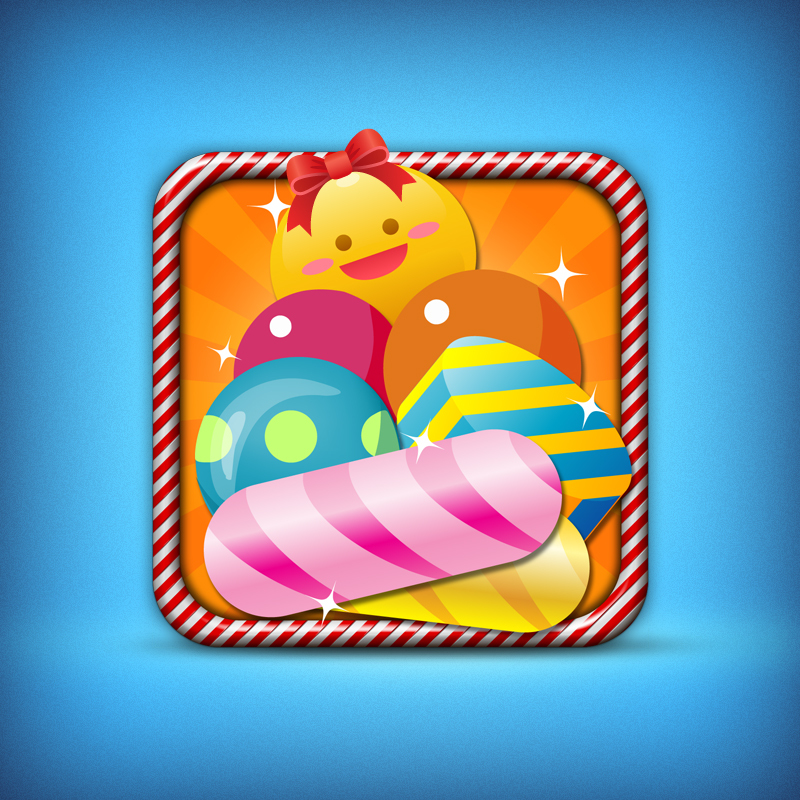 We design this IOS icon base on client's requirement, with sweet color and friendly feeling. 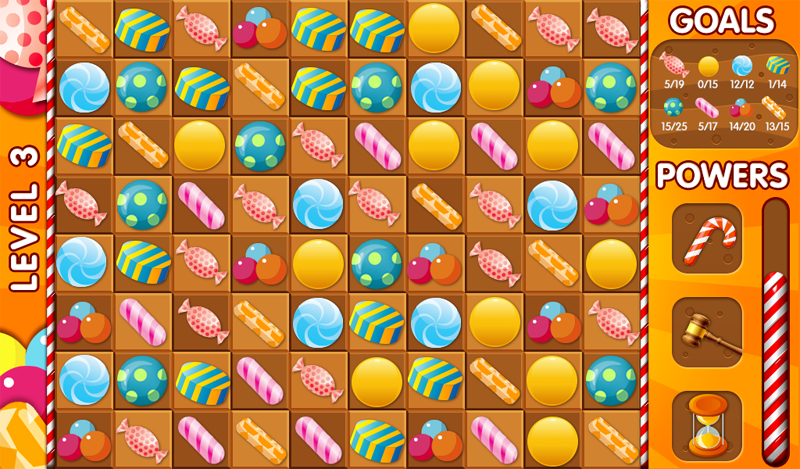 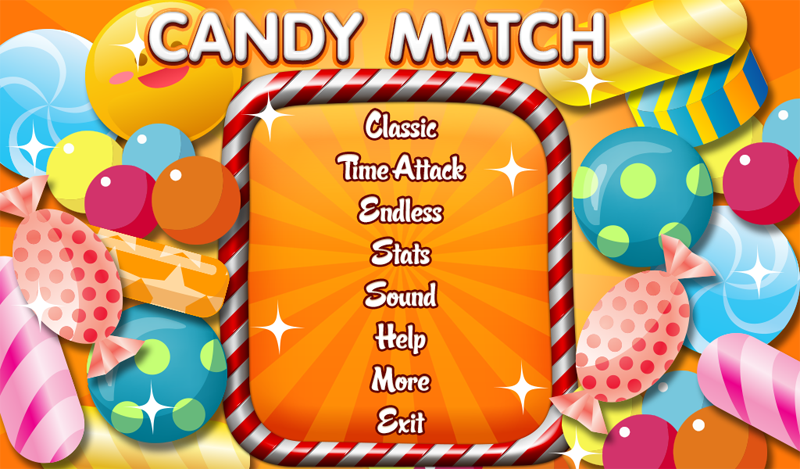 I putted the face on the candy on the top to make the viewer feel sweet and want to download the game. 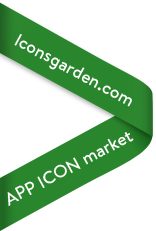 If you want to own an awesome IOS icon, please contact us now!